Clean Title Runs great and Xlnt Condition.This vehicle has been smogged and safety checked. The asking price is internet special price and include's 1000 miles free limited warranty. Extended warranty is also available at minimal costs. FINANCING AVAILABLE as low as 3.2% on approved credit. All types of credits include first time buyers welcome. Bad credit or Bankruptcies no problem. We are a direct lender's to numerous credit unions and accept personal credit union financing as well. We accept major credit cards. For free carfax report visit our website www.austramotors.com. Do not make a purchase without giving us a chance. To schedule a test drive please call 310-973-0409. 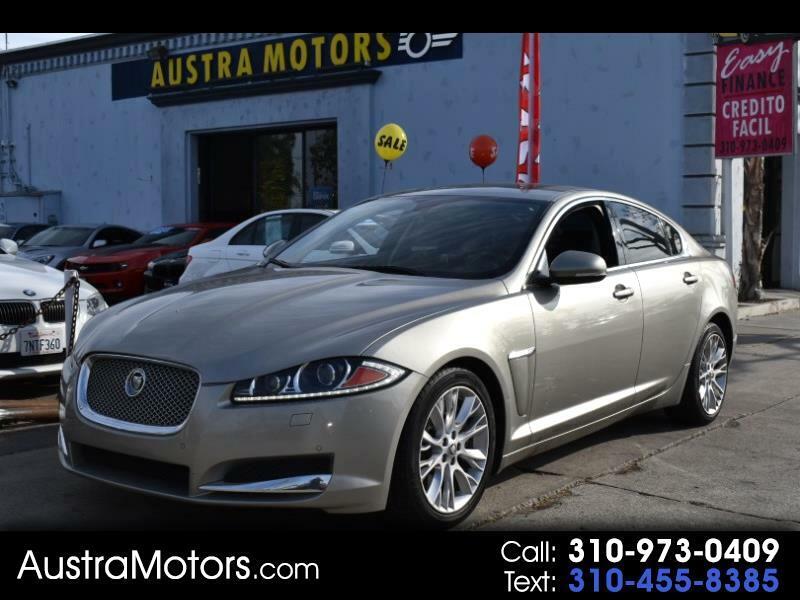 Message: Thought you might be interested in this 2013 Jaguar XF-Series. Prices excludes government fees and taxes, any finance charges, any dealer document preparation charge, and any emission testing charge. Prices are subject to change anytime. All advertised prices are are subject to credit approval. It is the customer's sole responsibility to verify the existence and condition of any equipment listed. The dealership is not responsible for misprints on prices or equipment. It is the customers responsibility to verify the accuracy of the prices with the dealer.